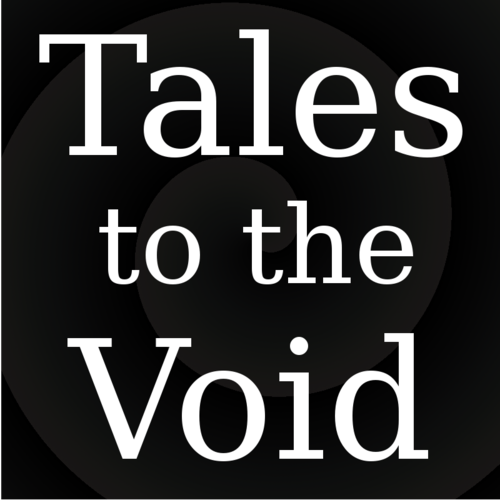 Tales to the Void is an original anthology podcast series. Episodes usually last around 30 minutes and we try to get an episode out once a month. After being chosen we would expect the narration to be finished within one week. Episodes can be found on Soundcloud or Google Play. If chosen, the story will be emailed to you for a reading. Once that has been finished we'll listen through a few times, then respond with comments and corrections we would like. Our hope is to get your part done as quick as possible, so that we can begin work on the music. We'll credit your work and be willing to plug one or two of your other ventures. The role is to act as the narrator to the story, like in an audiobook, playing various roles. The story takes place in Atlanta, GA. The main character, and who the story is told through, is a woman in her mid/late twenties as she goes about one of her jobs. She is confident and sarcastic, always quick with a devilish grin, but deeper down she is harboring some serious emotion about her time as a soldier. walked on the sidewalk and eyed my slow moving Explorer carefully. eyes glued on me to see what I would do.